Fin de siècle Manila was a nexus in the re-imagining of the collapsing archaic Spanish Empire, the American experiment on imperialism, and the embryonic Filipino modern nation-state. In this paper, the three different stages in the history of the military in the Philippines will be analyzed: its entanglements with the archaic Spanish empire, its role in the assertion of the first Philippine nation-state, and its part in the US imperialist agenda. 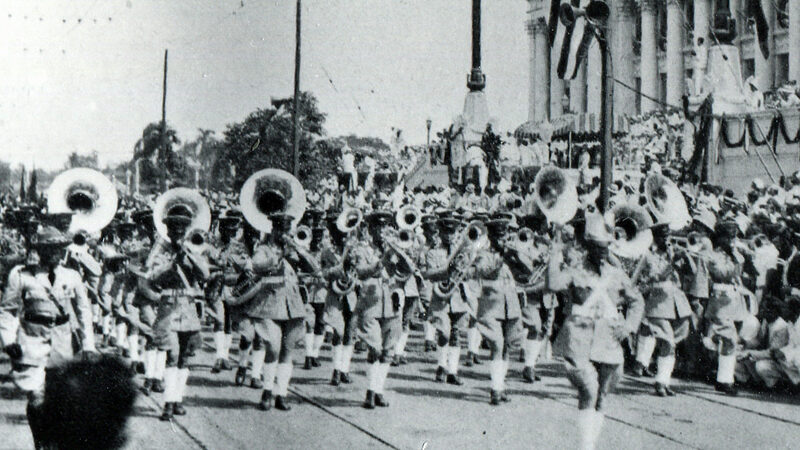 Within these historical contexts, I will investigate the Filipino military musicians whose soni and embodiment of modernities became the very juncture where simultaneous claims and contestations of national, imperial, and global imaginings of modernity were silenced and resounded. In investigating these sonic assertions of empire and nations, I propose the framework of “Anthropology of Sound” which I synaesthetically draw from Hans Belting’s (2001, 2005) iconology theory to map the relationship of the sound medium, the body, and the sonus. In this methodology, I tune-in to the sonic investigation of the act of embodied and mediated listening and performance of sound to analyze the movements of ideas between bodies and music as media.